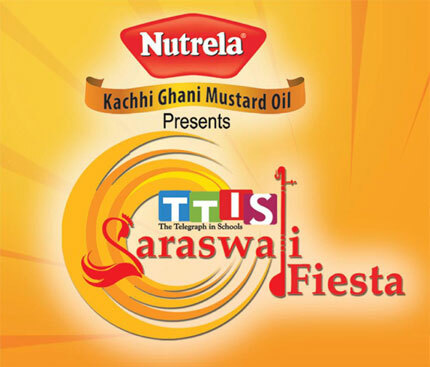 Team up with your mother and win prizes with your family at the TTIS Saraswati Fiesta. Play engaging games, answer questions with a twist and walk the ramp as a style icon! Don't forget to get some blessings from Ma!